I like to think that I am a bit of a Lushie and I have tried out many products over the past few years. I thought I would share with you some of my favourite Lush products that I will definitely repurchase when I run out. Just a word of warning, there is no bath products here as I don't personally like baths. Since the middle of 2016, I have been obsessed with this face mask and I have bought at least 4 of them since. Don't Look At Me is an exfoliating mask that leaves my skin feeling so smooth. Thankfully, it doesn't leave your skin feeling stripped like other exfoliators. This is one of the only face masks that I tried from Lush that isn't too hard to rinse off, normally I spend nearly fifteen minutes trying to remove a face mask and my skin ends up a little annoyed. 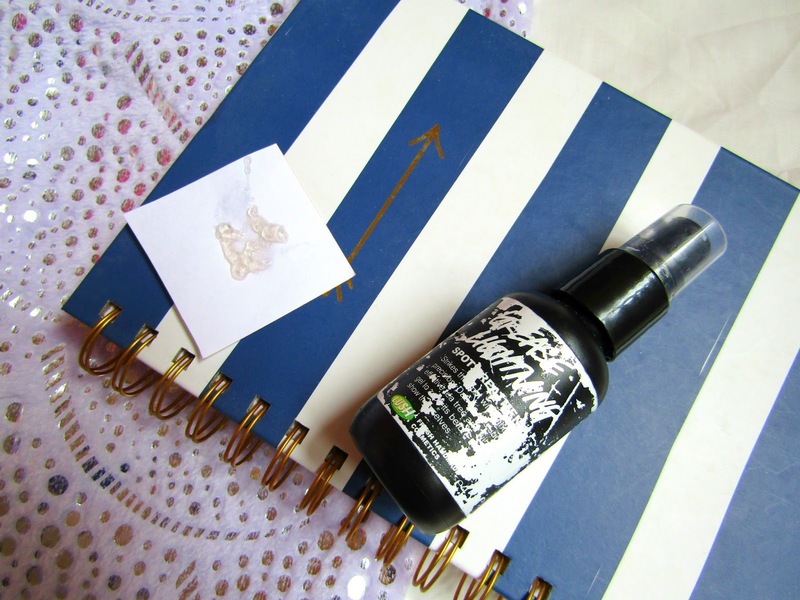 It has a wonderful citrus smell which I adore and it's blue! 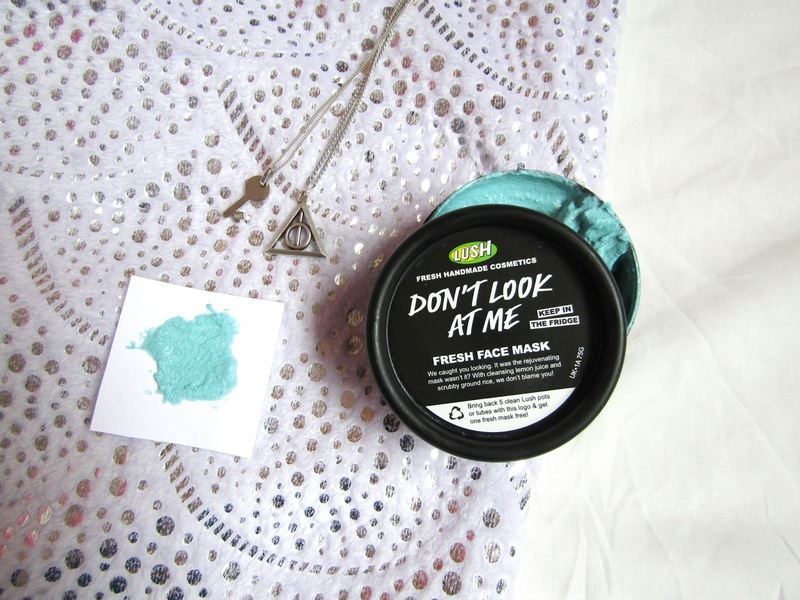 Who doesn't want to have a blue face for ten minutes! I feel like this mask can be used on any skin type except maybe sensitive due to it being extremely exfoliating. I don't know where I'd be without this as it keeps my hair looking normally on its more greasier days. I decided to get this after my hair started rejecting spray dry shampoo and I had heard this works wonders. Though it is quite an expensive dry shampoo at €10, compared to its €2/3 counterparts, it has lasted eight months with twice a week use and I am only half way through it. Of course, it is a little awkward and takes to put in, I normally put it into my hair the night before and takes me around ten minutes to get it done. The great thing is sometimes one application can last two days with a little top up. This is one of the first things I bought from Lush and is still one of my firm favourites. This is a great overnight treatment that helps shrink spots and reduce their redness. I found this great to put on the night before and in the morning that mountain on my face has turned into a hill. I love that Grease Lightning doesn't dry out the surrounding skin like other spot treatments and a little goes a long way. The newest Lush product in my collection and I never thought I would ever try out any of the shampoo bars but here we are. One of my good friends bought Honey I Washed My Hair and raved about it. I was thinking of getting it but when I went into Lush I was recommended 'Jason and the Argan Oil'. 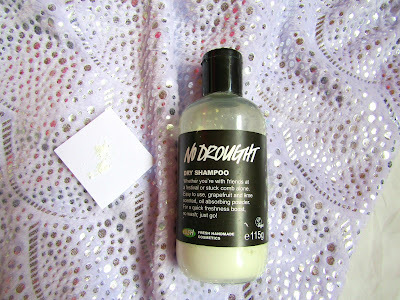 I love this shampoo as it leaves my hair less wet when I wash it and I find it helps my hair seem less greasy on those day three or day 4 hair days. Also, I am obsessed with the scent and I love leaving it in my room so I can smell it. I have been using it for 2 months and there's only a small dip in it. It is wonderful for travelling as I just need to bring it in a tin compared to a bottle and it will be great when I go on holidays abroad. 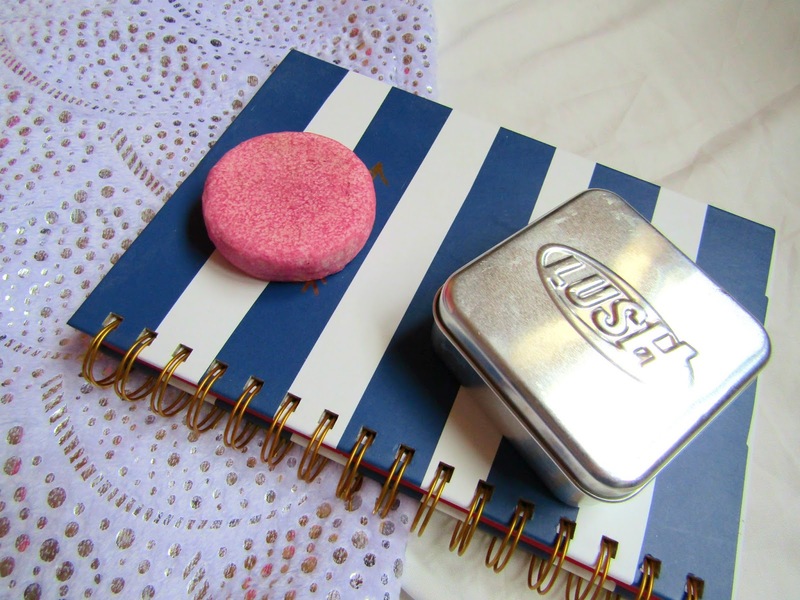 What are your Lush must-haves?